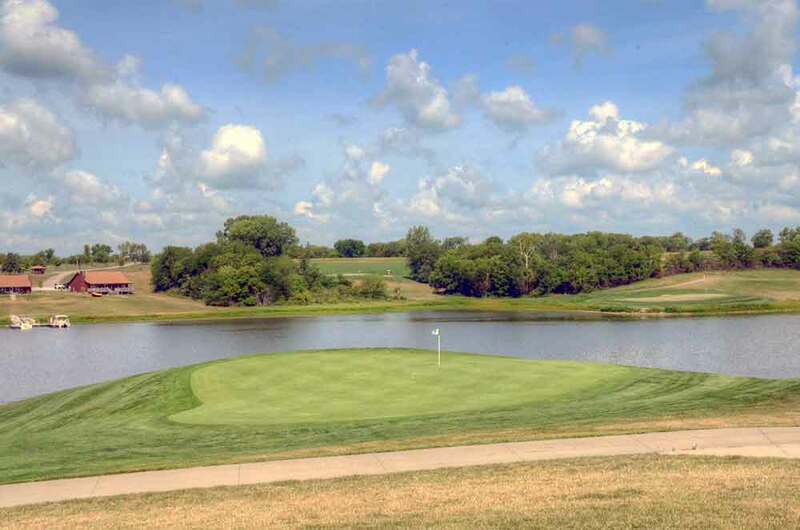 Mozingo Lake Recreation Park Golf Course in Maryville, MO is arguably the best golf course in the Northwest quadrant of Missouri . 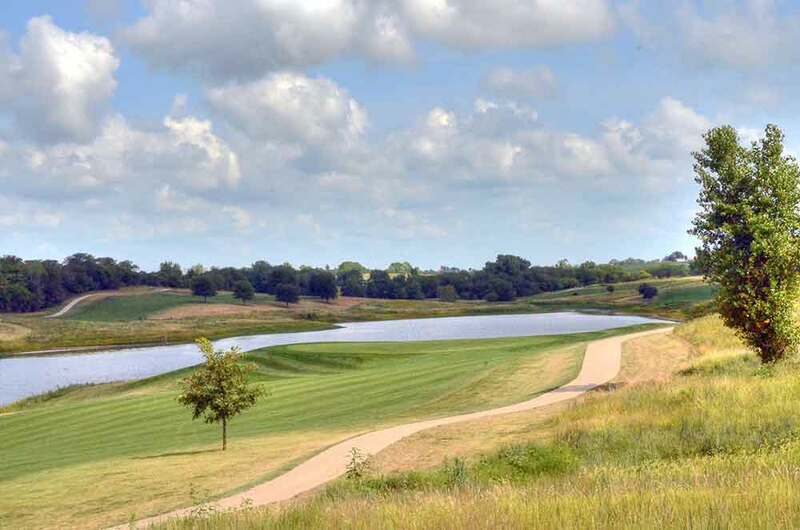 . . anything north of KC. 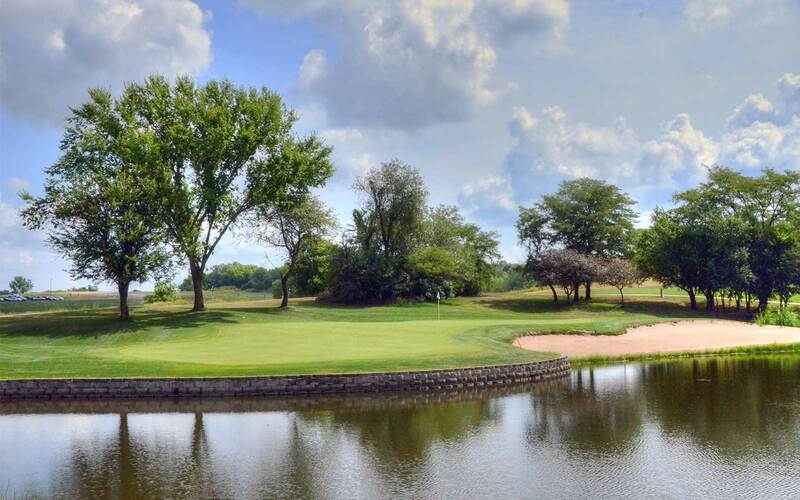 And, it is without question the best public course in the region. 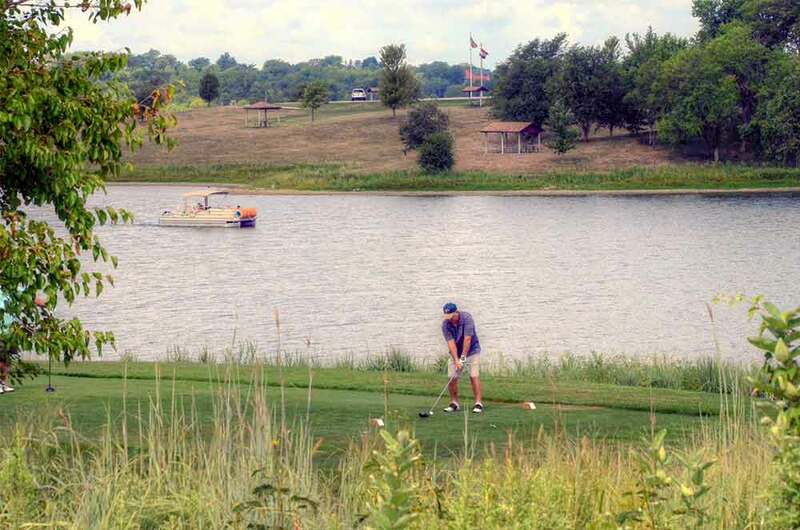 And, it is the best golfing value in the region, maybe the state. 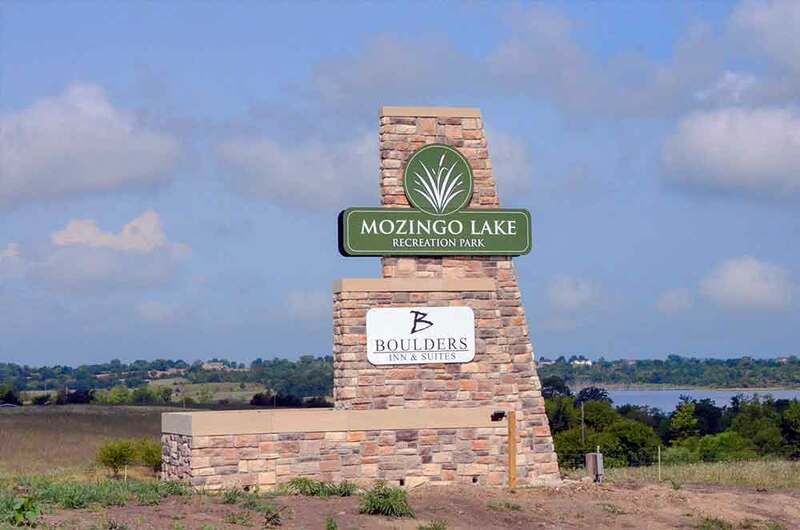 Interestingly, Mozingo is a great course without “great course” grasses like Zoysia, Bermuda, etc. 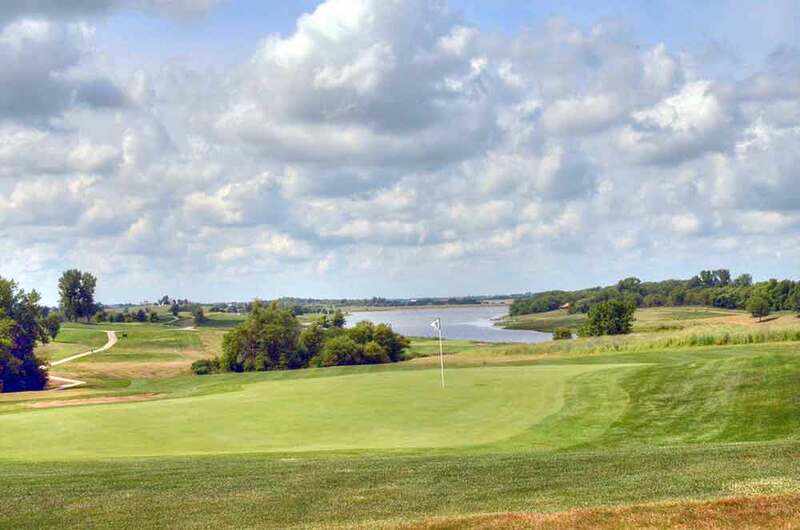 Mozingo’s fairways are a blue/rye blend but they are just as good, if not better, than the more traditional grasses. 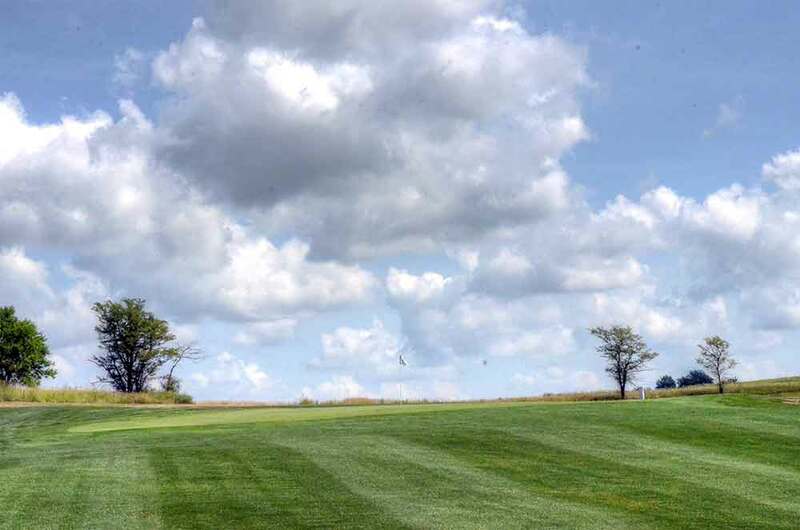 The ball sits up nicely anywhere in the fairway; this is one course you should be chastised by your buddies for playing the ball up. 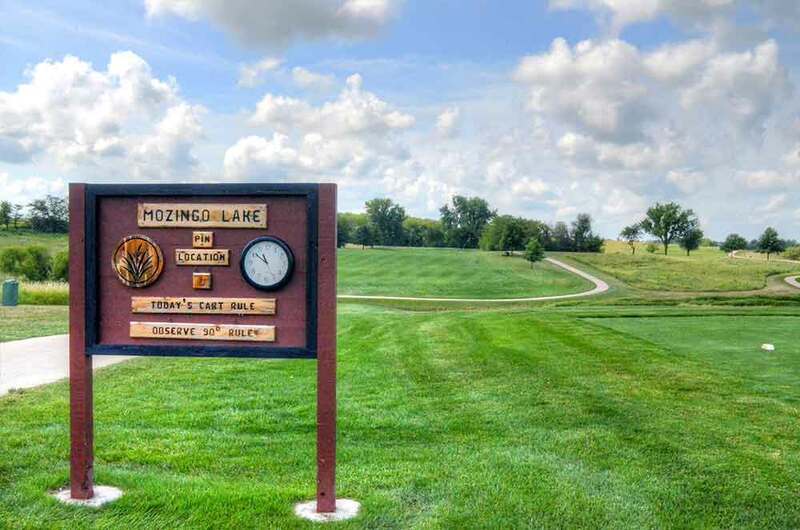 Mozingo is a very playable course, with wide, ample fairways, large greens and non-punitive roughs. 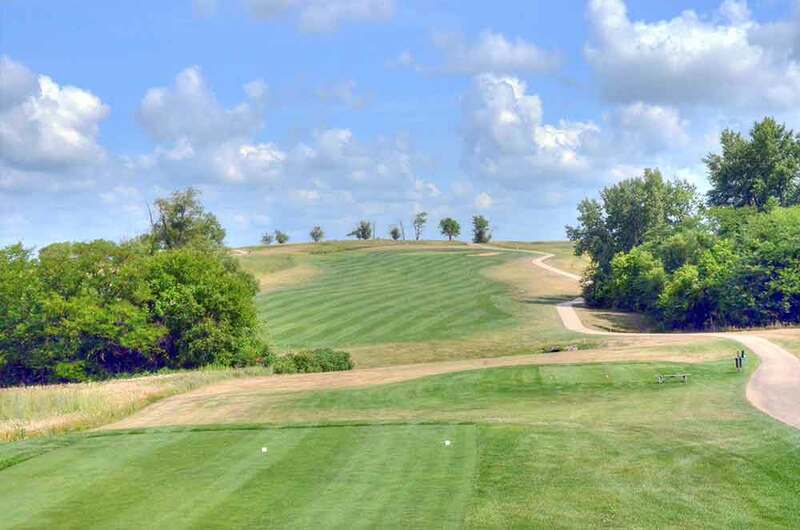 To play well, however, you will need to shape your shots and hit reasonably straight. 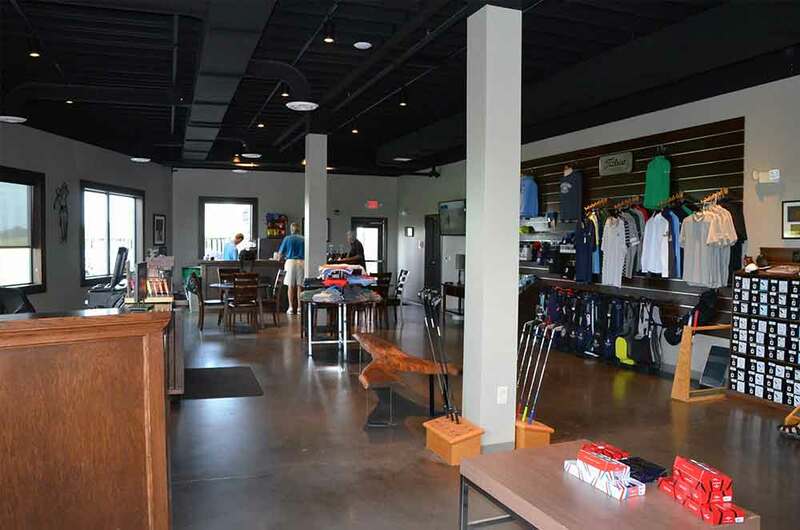 There are a set of tees for a player of any skill level. 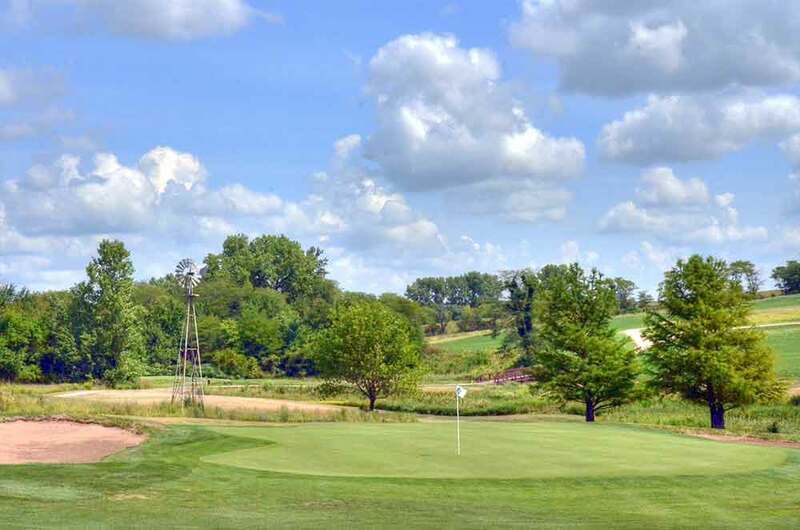 Although Mozingo’s roughs were a little brown, they are in tremendous shape compared to any of the other courses in the region. 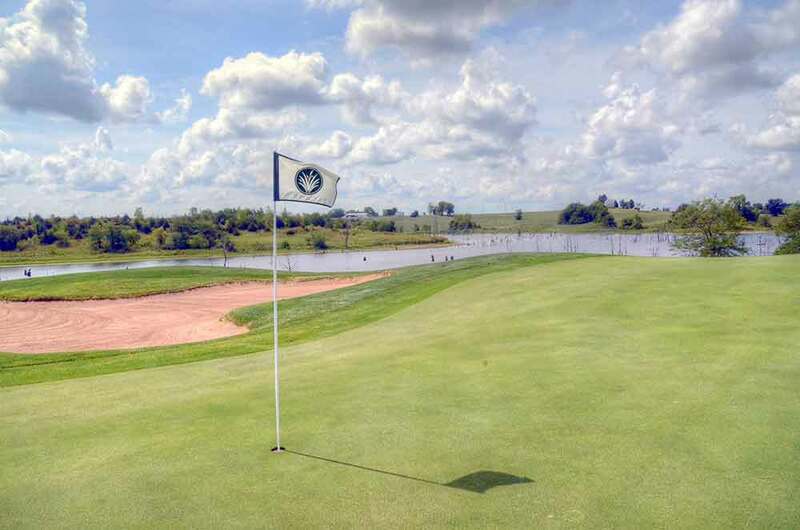 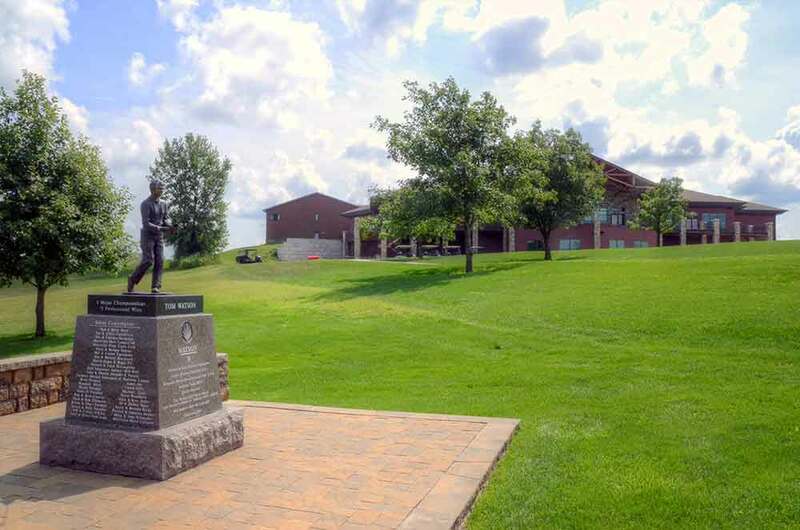 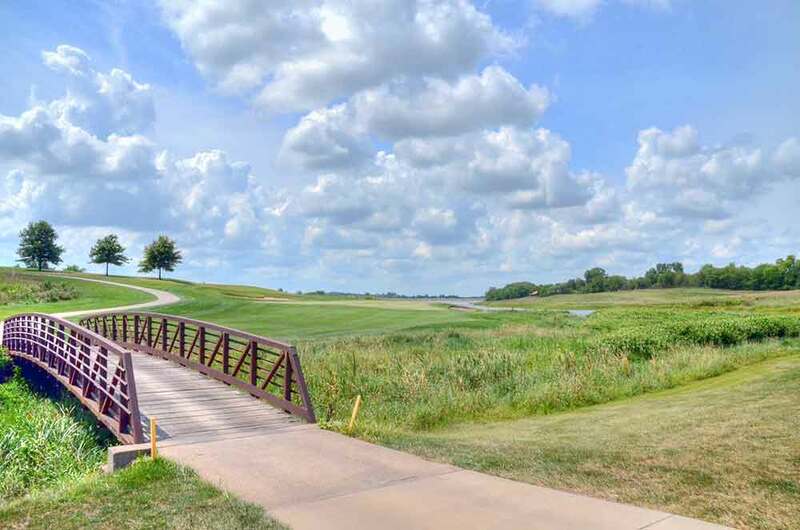 Mozingo Golf Course has two courses, the Sechrest 18, designed by course was designed Donald Sechrest, and a 9-hole executive course designed by Tom Watson.